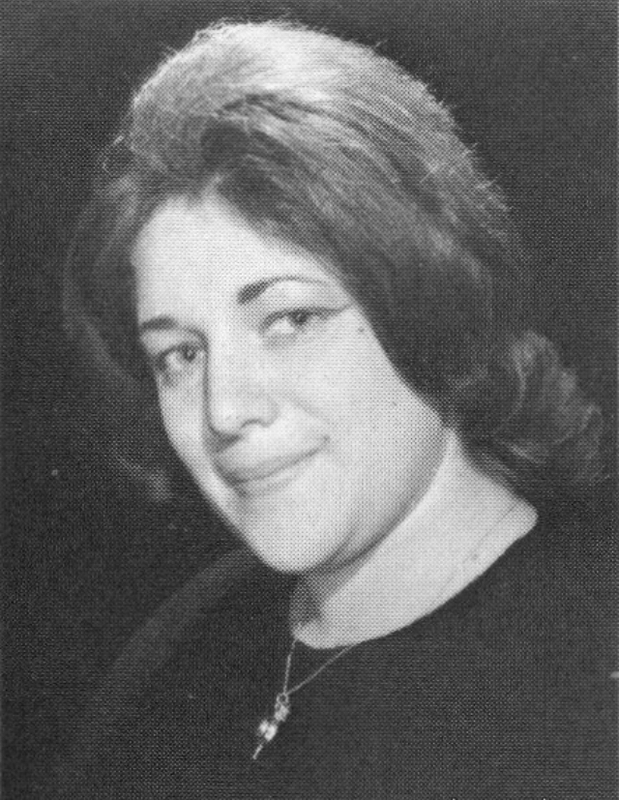 It is with much sadness that I report the passing of Barbara Fox Zacharia-Goldberg, Class of 1962 on February 6, 2019. According to family, Barbara passed peacefully surrounded by her family. 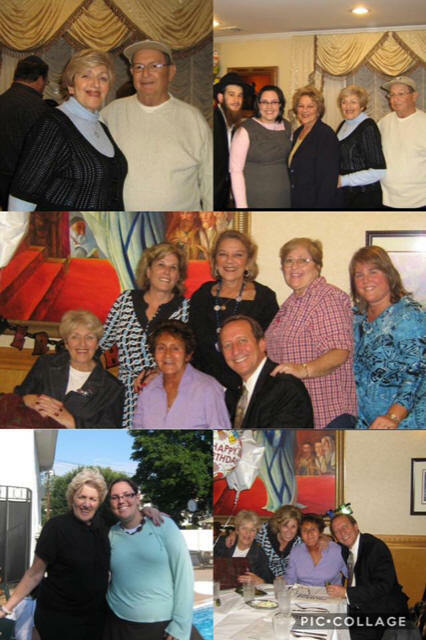 Barbara was the oldest of 7 siblings and had 3 brothers and 3 sisters, Margie, Linda, Nancy, Joey, Shelly and Randy (deceased in 1998).Barbara grew up in Edgemere and lived on 33rd street. In those days, 33rd street was a magnet for those of us who attended PS 106 around the same time and we would head over there after school. I have so many fond memories of the 'gang' who hung out there every day, especially Barbara. For those of us who attended the FRHS 100th Anniversary Celebration On The Weekend of September 27, 1997, we remember Barbara was the driving force in making this spectacular event possible. It was an amazing event attended by thousands of alumni who literally came from the four corners of the world for this once in a lifetime event. While I had moved away from Rockaway in 1969, the 100th Anniversary weekend gave me a chance to spend time with Barbara and reminisce about the old days. To hear Barbara's remarks at the 100th Anniversary Reunion, please go to https://www.youtube.com/watch?v=a5oPtCXp8Jk&feature=youtu.be and fast forward to around the 1 hour mark. Funeral services will be held on Sunday, February 10th and 9:30 am at the Schwartz Brothers - Jeffers Memorial Chapel which is located at 14-03 Queens Blvd. in Forest Hills. The following is a wonderful post from Samantha Wiseman, Barbara's niece. It says more about Barbara than I can ever say. "Baruch Dayan Ha’emes! My wonderful, sweet, amazing aunt Barbara passed away this morning. The oldest of 7, aunt to many and great aunt to a bunch. She was there for me every Sunday when my mom had to work. She took me shopping, out to eat, and would act as my seatbelt when I was a little girl. She made a mean chopped liver that was never lacking at a Fox family gathering. She always had the family over for a wonderful Pesach meal every Sunday of Pesach. Always had a coffee pot running...sleepovers together...Max the cat followed by Ralph and Alice! She was my Tante Shvesta (didn’t know what shvesta was years ago and I called her Tante Shvesta and that name became my name for her)! A Giants fan, therefore it was only natural to have the Super Bowl party at her house. Aunt Barbara, you will be missed. My kids will miss you, Yitzi already told me so this morning. They love you to the moon and back as we all do! We love you and Always will!"